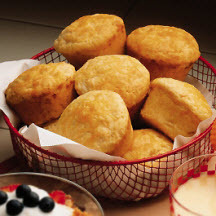 CooksRecipes has quality, kitchen-tested recipes for corn muffins that you can count on for successful deliciousness. 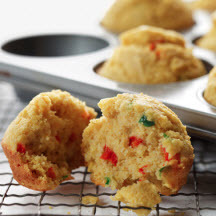 Enjoy these muffins as part of a Southwestern menu ...and again for a quick snack on-the-go! 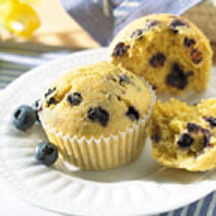 Cornmeal adds a delightful crunch to good ol' blueberry muffins.